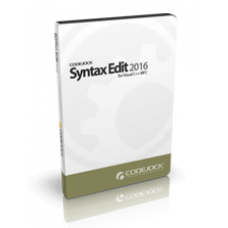 Syntax Edit for ActiveX COM provides your users with a highly sophisticated text editor control that supports syntax colorization and many advanced features. 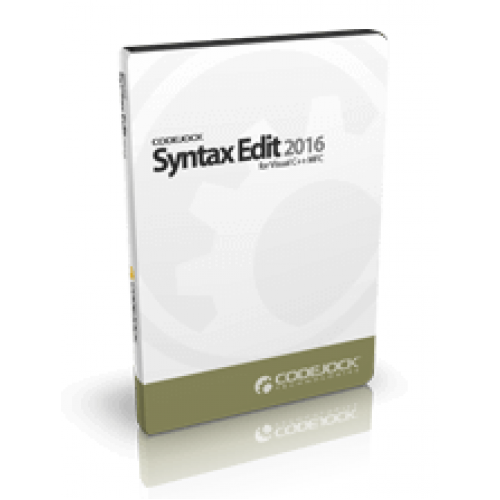 Codejock Syntax Edit for ActiveX COM provides several options to choose from including ext block grouping, syntax colorization, line numbers, font type, pre-defined color schemes, book marks, break points and much more.Syntax Edit is included with the Suite Pro for ActiveX COM evaluation. Visual Studio .NET style Syntax Editor Control provides your users with a highly sophisticated text editor control that supports advanced features such as text block grouping, syntax colorization, line numbers, font type, pre-defined color schemes, book marks, break points, and many more advanced features. Visual Studio .NET style text block grouping allows you to easily organize a document of text into blocks of text that can be hidden with the click of a button. Hidden blocks of text can have a message stating what has been hidden for view. 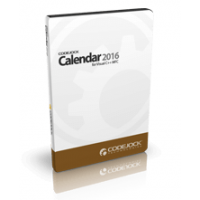 This allows you to minimize the clutter of vary large text documents. INI file based syntax colorization allows you to specify specific colorization rules for your text documents. For example, you can specify a different set of colors to be used for cpp, h, html, asp, etc files. Color rules can be applied to specific words or groups of words and phrases. Chart Pro for ActiveX COM is easy to use and can be added to your project with only a few lin..